Viburnum leaf beetle has been known in some eastern states since the early 1990’s. 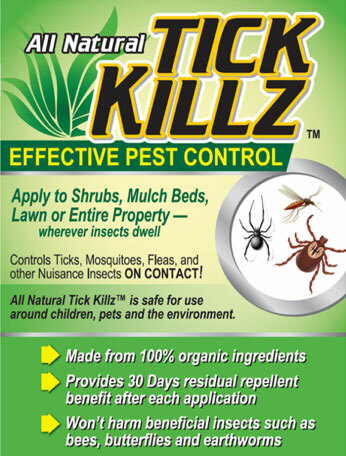 It is a relatively new pest to the Chicago region. A few possible sightings of this pest were reported in 2013 and 2014. In 2015, the beetle was reported across the Chicago region with some regularity. This insect feeds as both larvae and adults and can do extensive damage. If left unchecked it can lead to the death of the shrub. Adult beetles are fairly nondescript and are easily overlooked. They are brown and about ¼ inch in length, with the females being slightly larger than the males. Close inspection reveals that the insect is covered with fine golden hairs. The young (larvae) are tiny upon hatching and will only reach about 1/3 of an inch in length at maturity. Feeding damage may be noted before the actual insect is seen. The larvae vary in color from pale green to pale yellow. The body is marked with black dots along the sides and a row of black dashes along the back. 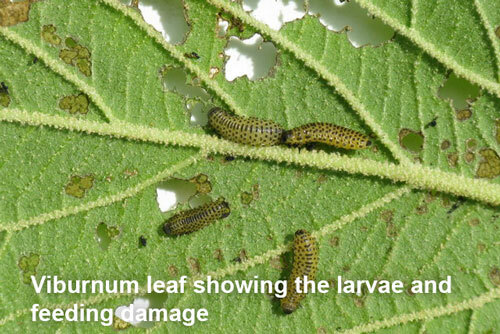 As the larvae grow, they will molt and shed their skin, so cast off skins may be noted on the leaves of the host plant. Egg-laying sites may be seen on twigs from fall until spring. The actual eggs are not visible. The eggs are laid in small holes on the twigs and then the holes are capped with a mixture or chewed wood and excrement. The caps are dark and stand out against the bark of the twig, making them easy to see. They are often in rows. Contact your sales rep for more information. My wife and I recently bought a place in Los Angeles and our Realtor was Ivan Rothman. Ivan Rothman not only sounds like he's a Reader but if you look up Reader in the dictionary there should be a picture of him. I mean Ivan seemed to care more about the place we bought than we did. We were heading out to LA to move in this Saturday so we had our car shipped out there to arrive on Saturday. We planned to arrive and then go meet the car transporter with the car. There was just one problem. I received a call on Thursday that our car had already arrived. I called several friends who lived in the area but couldn't get in touch with anyone. What do I do? I called my wife's friend but she was at work. I then thought of Ivan and called him. "Ivan I'm in a bind and need your help." He said, "The answer is always YES even before you ask for help and tell me what you need?" Seriously I thought. The answer is always yes. He can't be serious. It turns out Ivan was serious. He drove in traffic for a few hours. He met the car transporter. He drove the car to my place and put it in the garage. He missed dinner with his wife and family (which I feel horrible about) in order to help me. And then drove back with the car transporter to his car and went home. Ivan Rothman came to the rescue and saved the day. I've read that 98% of Realtors don't ever follow up with their client to see how they are doing. But Ivan did more than follow up. He went way above and beyond his job description. When you go above and beyond to show you care you earn a customer's loyalty for life and people notice and talk about your legendary customer service. And something else happens; the positive energy comes back to you. As Ivan was driving with the transporter back to his car the transporter told Ivan he lived in LA and was looking to buy a new house and asked Ivan if he could help him find a house to buy. If that happens this story gets even better.